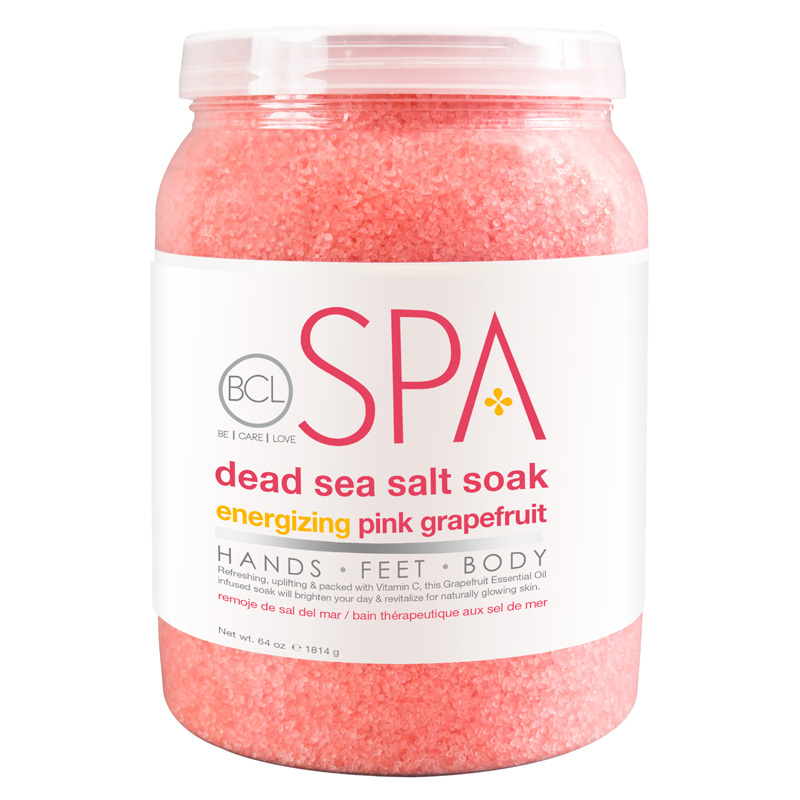 Unwind with the finest spa quality salt on the planet that naturally detoxifies, softens and prepares the skin for treatment. Gently exfoliate with natural sugar suspended precious blend of Argan and Jojoba Oil to leave skin moisturized, glowing and silky smooth. 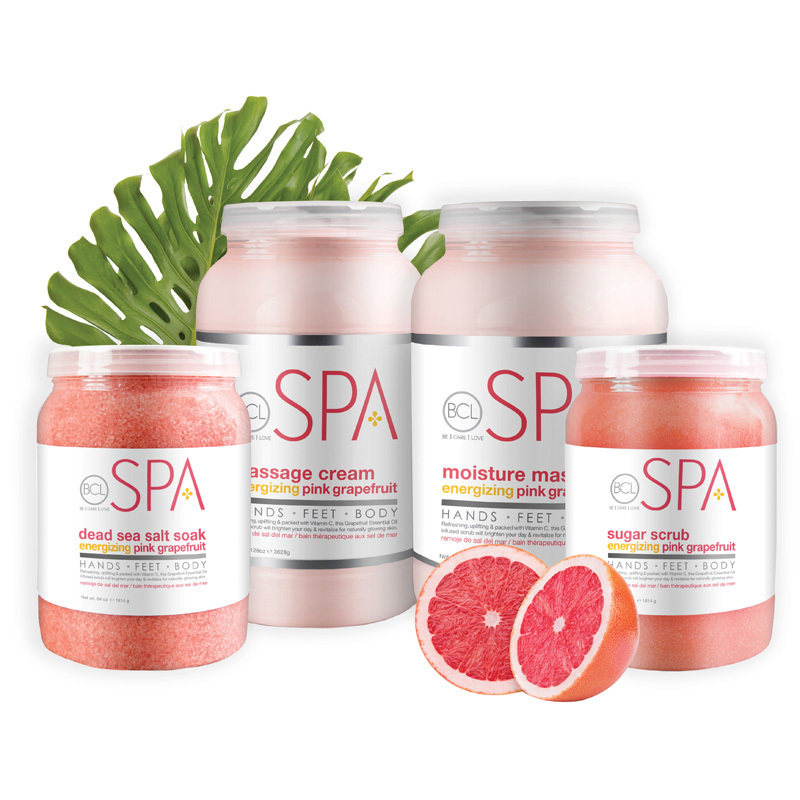 Soothe, rehydrate and draw out impurities with Bentonite Clay, healthy Cucumber, Shea Butter and Sea Kelp. This lightweight cream uses natural oils for superior slip and glide while smoothing, moisturizing and nourishing for radiant skin.